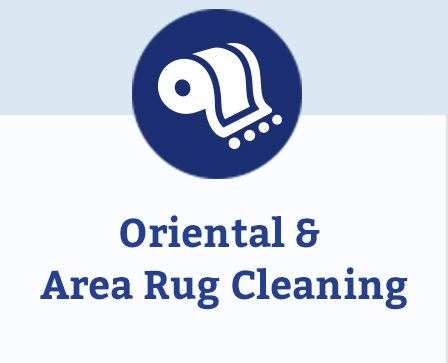 Welcome to Regency Cleaners in Durham, NC! 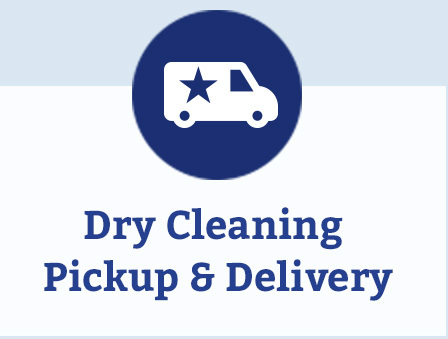 With six Durham locations, Regency Cleaners and White Star Cleaners have been providing professional Dry Cleaning & Laundromat services in Durham, NC since 1930. 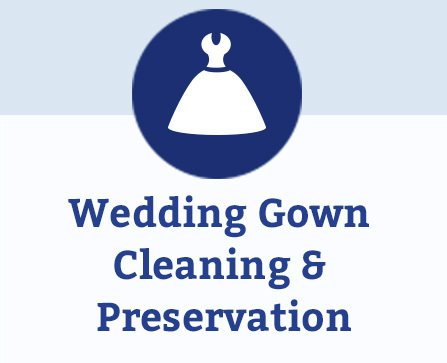 Our Dry Cleaning company is family owned and operated and we along with our management team are committed to excellence in quality and customer service. We value each customer as an individual asset to our future. We welcome you to our family and we hope to see you soon. And remember, at Regency Cleaners, your satisfaction is always guaranteed. Never try to rub a stain out of silk. Even gently rubbing can cause breakage of silk fibers. Use tie spray. Expensive silk ties are almost impossible to clean without spotting, unless they have been sprayed with a food and drink repellent. 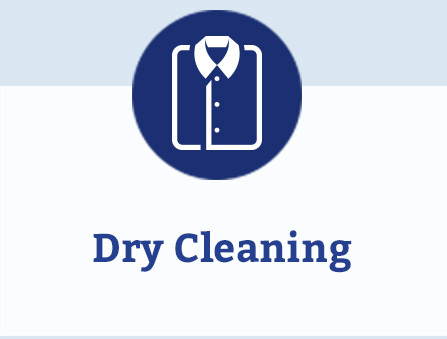 A spray-protected tie will wipe clean, eliminating the need for dry cleaning or replacing it. 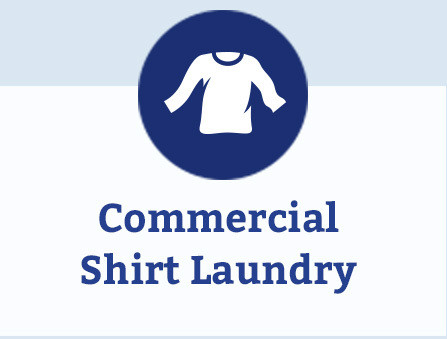 Don’t let perspiration stains sit. Perspiration stains usually do not appear right away. As the damp area dries, it leaves an invisible stain which will darken and harden with time, weakening a garment’s fabric. Wash in hot water with sufficient detergent. To remove buildup, scrub the area with a solution of concentrated detergent and warm water. 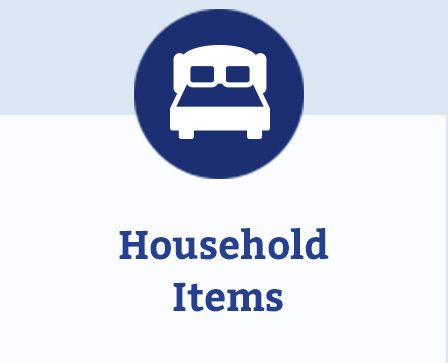 Before washing or dry cleaning your sleeping bags, be sure to read labels. 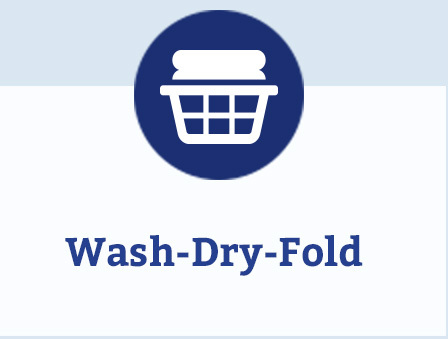 Most sleeping bags can be either dry cleaned or laundered successfully. Before washing, check the bag for heavy stains, rips and tears. Pretreat any stains and repair damages before treatments. 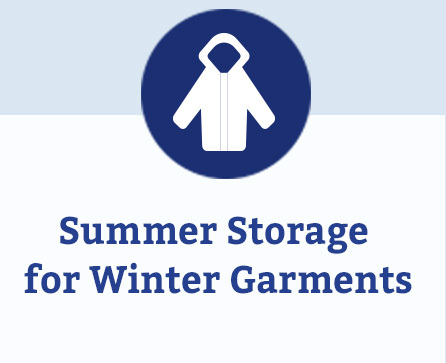 Store winter clothes in a cool, dry, well-ventilated area. Do not store clothes in a hot attic or damp basement. Hang garments on padded hangers to prevent creasing or stretching. 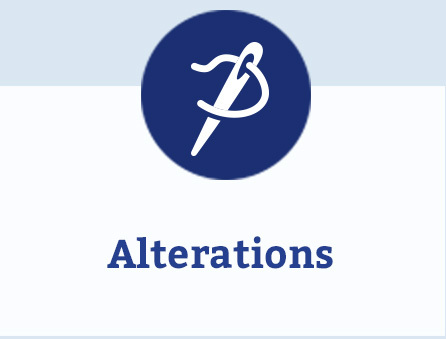 Pad garments with tissue paper to avoid excess creasing where folded. And remember, do not store garments in plastic bags. Garments need to breath and plastic bags can trap moisture.